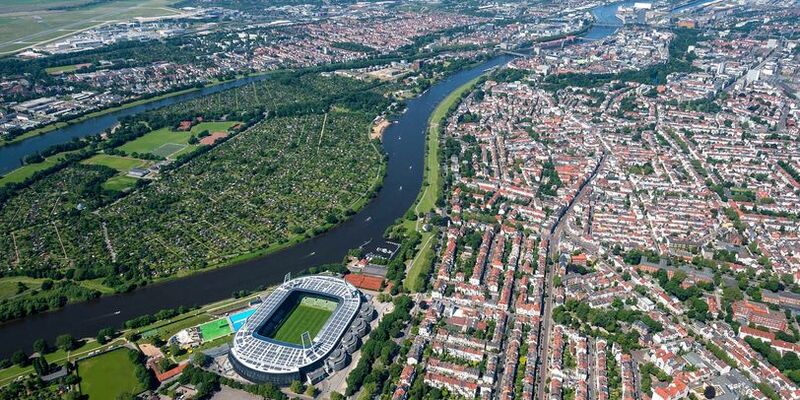 You’re getting set to make a move to - or perhaps within - Bremen? We’ll help you to make it as pleasant and easy as possible. 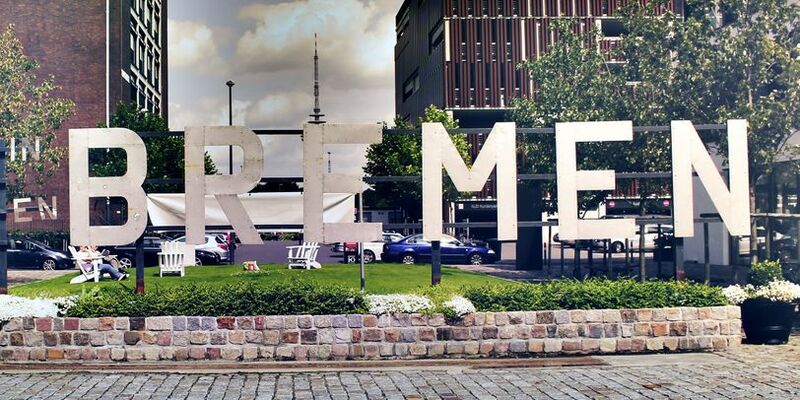 Whether you’re new to Bremen or been here a dog’s age, you’ll find all the information and links you need for moving to Bremen here. Are you new in Bremen? Find out which neighbourhood is best for you! 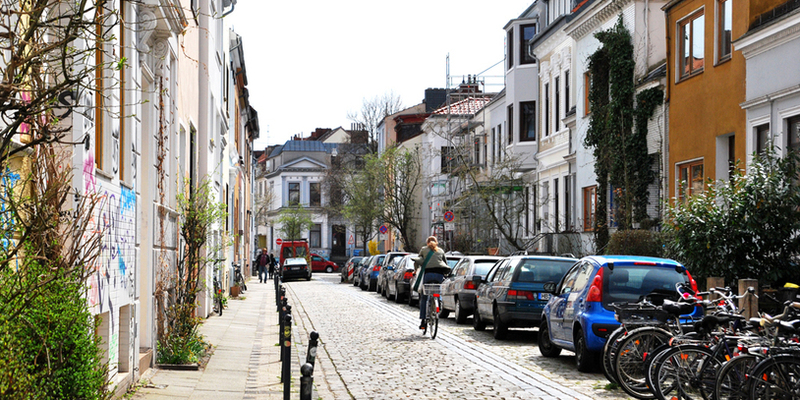 Whether a quiet, countrified setting on the outskirts, or an area with nightlife – all 23 neighbourhoods of Bremen have a special charm of their own. Or place your own ad to find a flat to share or rent. The moving day draws nearer . 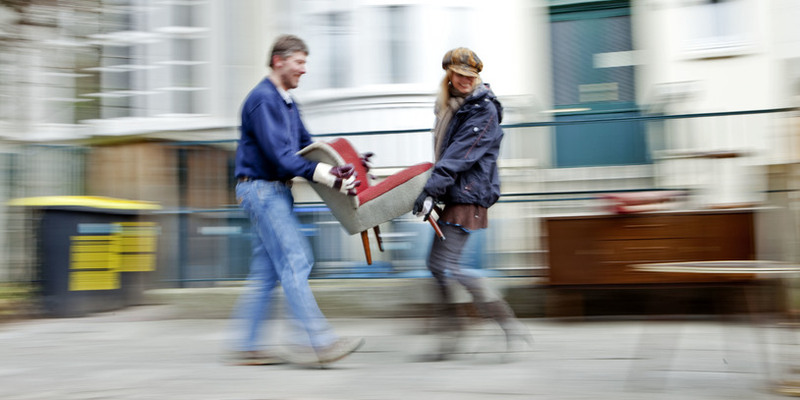 . .
You’ve found a new place and moving day is fast approaching? Then you can look for moving boxes on the Schwarzen Brett. And have you thought about the following? The move is behind you and now you’re finally in your new home. Allow us to congratulate you on your new place! Sit back and relax – we’ve put together the addresses for the various institutions you might need to contact.